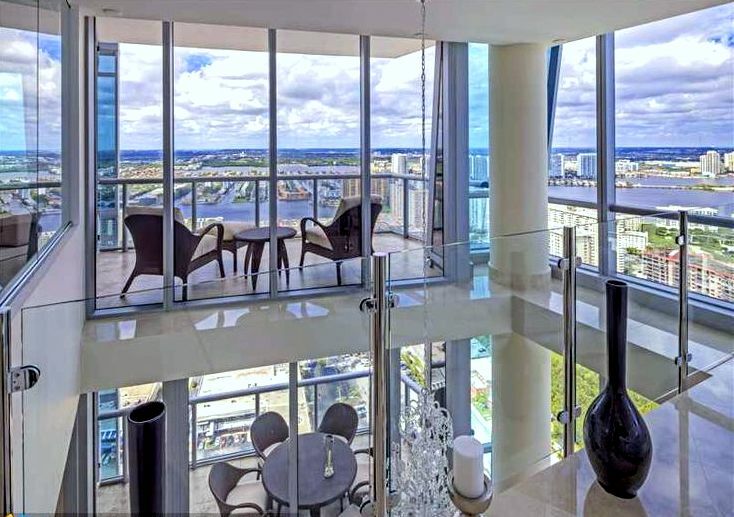 Since the beginning of this millennia, Sunny Isles Beach has experienced a real estate boom due to contraction of ultra-luxury hi-rise condominium towers. Among those is a true gen – Jade Ocean, which is already a landmark in Sunny Isles Beach. Let’s take a closer look at the various options Jade Ocean presents. 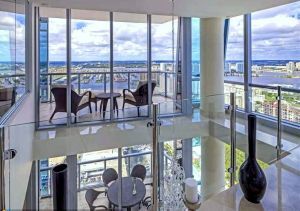 Situated at 17121 Collins Avenue, it is located exactly in the center of Sunny Isles Beach, right across from all major shopping centers, park, restaurants and attractions. This location allows easy access to both International airports, South Beach, downtown Miami as well Fort Lauderdale and the Palm Beaches. If you are thinking to make Jade Ocean Sunny Isles Beach your home, you will get to love all the amenities this condominium has to offer. The surrounding infrastructures are developing in a faster way to meet the demand of today’s buyers. There are new, modern schools, hospitals, shopping malls, great restaurants, food markets as well as many other activities you and your family will surely enjoy. However, being directly on the ocean is something special and demands for certain lifestyle. Another great option that Jade Ocean offers is the variety of the unit sizes. The units vary from 1 bedroom to an astonishing 5 bedroom penthouses. All units directly face the ocean and because the building is all-glass, it allows the views to be from anywhere in your apartment. Jade Ocean is considered among the most luxurious newer condo towers in Miami. The core aspect of the architecture and what developers wanted to present to the owners is community living at it’s best with top-notch amenities. Some of the amenities include swimming pool, café, private beach club with cabana, valet service, advanced security system, fitness center, wine lounge and much more. The advanced inclusion of Jade Ocean app will make you enjoy all the operations and surveillance of you place when you are outside. It is not only the pleasurable option that is installed at the common place, but the condo interiors also carry some appreciable luxuries. There will be more space in living rooms, floor to ceiling windows, terraces with sea view, advanced kitchen amenities, whirlpool tubs and many more. A centralized air condition system will always make you cool and fresh. An authorized realtor and the online business listing of Jade Ocean will better provide the availability of condos and some exciting price packages.